Nuvo Limousines are offering WINTER WEDDING PRICES with great savings on wedding car hire for any remaining available dates between now and the end of March 2012. 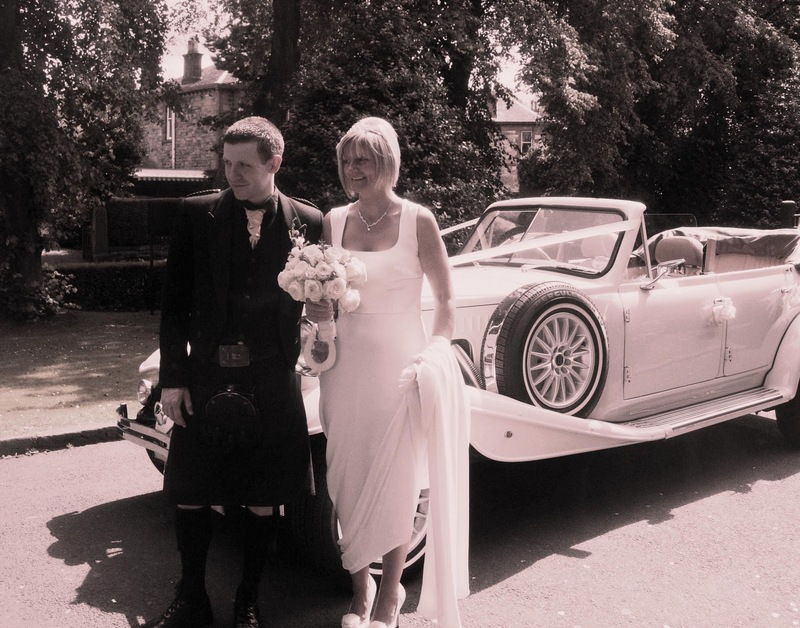 Newton Mearns Wedding Cars, include our beautiful white Beauford, our stylish, white Chrysler 300c stretch limousine and our executive, silver Chrysler 300c saloon, nicknamed the " Baby Bentley ". Nuvo Limos provides a first class wedding limousine hire service to clients in the West Of Scotland and Central Scotland. Good to know about it. If you are looking for the limo services in Birmingham then, Limousine Hire Birmingham is perfect to book it on any of the occasion. 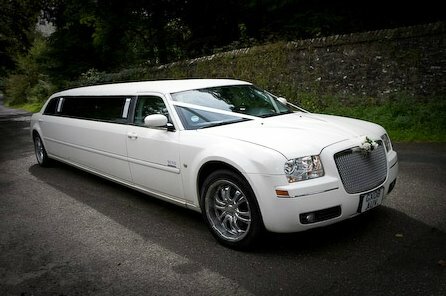 Generally, the limo services are booked on weddings, occasions and prom nights. Book Denver to Vail limo from airports and to reach at the destination on time.